Can you believe September is just around the corner? 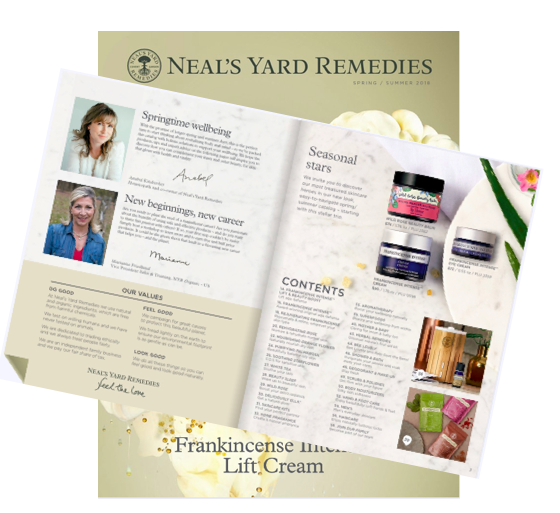 With that, here are some new products from NYR Organic which were announced during this summer's annual convention. Along with new products, there's a gorgeous new fall/winter catalog. 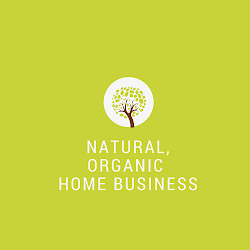 If you see something that catches your eye, you can visit my -> NYR Organic online store and see all of the scrumptious organic products and email me for free samples. 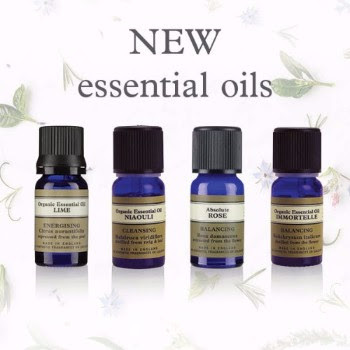 NYR Organic offers a wide range of essential oils to choose from including a diffuser. Here's a very helpful link on essential oils and how to use them -> essential oils for safety and effectiveness. The Bee Lovely new line includes my long time favorite, the hand cream. With the additional new ones, which one looks the most appealing to you? I cannot wait to try all of them but mostly the All Over Balm. But the part I'm most thrilled about is the mission to save the bees. Here are just some of the fantastic things the company has done to help save the bees through their Save the Bees Campaign- in 2011 the campaign was named Best Campaign by the Ecologist and raised $16, 500. In 2014, the campaign raised $64,500 and granted 4 charities through the Bee Lovely Foundations. If you'd like to learn more about this campaign or other missions that NYR Organic is involved in, please check out my website.